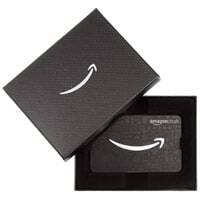 You can get yourself a free £20 Amazon gift card and all you have to do is signup for a free account on MobileXpression. Just follow our link and signup by filling up the form to register right away. You can earn more credit by keeping this app on your phone and these credits can be redeemed against more free stuff. Click on “GET IT HERE” button and then register for a free account and you will get your free Amazon card after 2 weeks.